The church of St Nicholas is very attractively built in local carrstone with many interesting features, each year we celebrate the birth of St Nicholas with a Christmas Tree Festival the weekend nearest the 6th December. It is also a popular venue for weddings, the Vicar is always happy to talk to couples who would like more details. We are a very friendly fellowship, with a variety of Services both morning and evening offering a warm welcome to all. 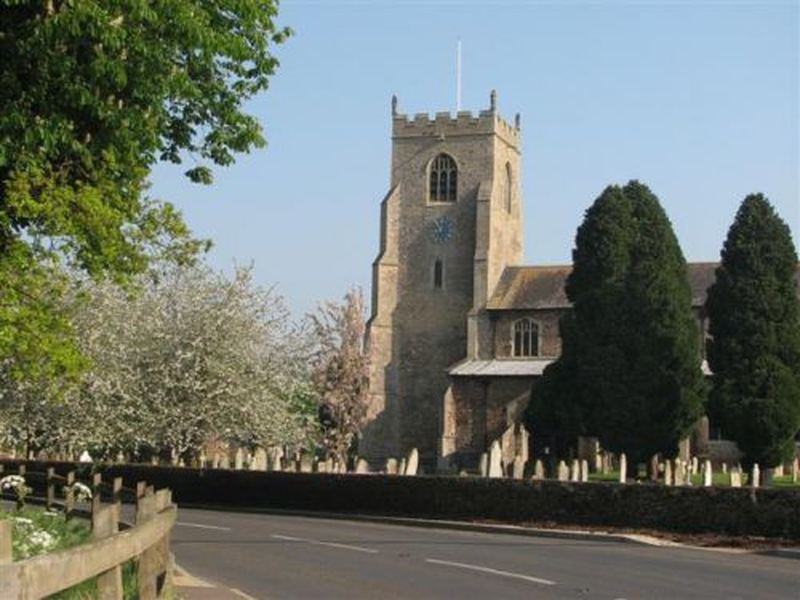 Dersingham is a growing village on the outskirts of the royal Sandringham estate and close to the sea, and a very good bus service both to Kings Lynn and Hunstanton.